Getting started with splunk - "This website is not affiliated with Splunk, Inc. and is not an authorized seller of Splunk products or services." 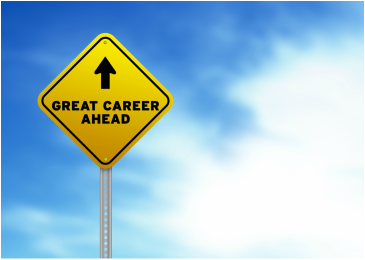 ﻿This is a good year for IT professionals with a number of new jobs in emerging technologies like Big Data and Analytics, and Social Mobile Analytics and Cloud. With every business increasingly becoming data driven, hiring managers across different spectrums are looking to strengthen their tech teams with splunk professionals. Splunk is a global leader in operational intelligence. 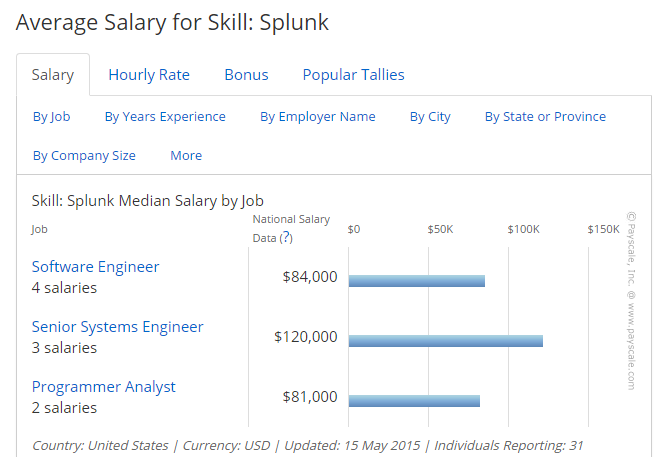 If you are planning to pursue career in splunk but are doubtful whether it will make you earn money, then you need not worry as the demand for splunk professionals are never ending and have noticed sharp increase over past few years. If you like to learn new technologies, like challenges and want to do expertise in emerging technology - big data then you should go for it. Splunk is in demand from financial institutions to harness the power of big data.so if you want to stand out of crowd then splunk is the way. What are Prerequisite for learning splunk? If you know xml then it will be superb. Part 1 - Getting started in splunk : How can I learn splunk if I am a newbee? Splunk Certified Knowledge Manager - This certification track prepares Splunk Partners and Customers to become Splunk Certified Knowledge Managers. This certification is a prerequisite to the Splunk Certified Admin certification. Splunk Certified Admin - This certification track prepares Splunk Partners and Customers to become Splunk Certified Admins. Splunk Certified Architect- This certification track prepares Splunk Partners and Customers to participate in the Architect Certification Exam and become Splunk Certified Architects. Additional Certifications - Additional certifications are available for Splunk Partners only. Where to look for more splunk information?